+ 215 Reward points with your order. 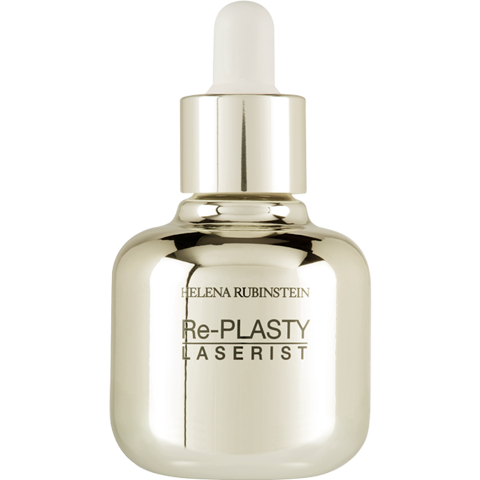 An anti-dark spot serum that instantly penetrates the skin. 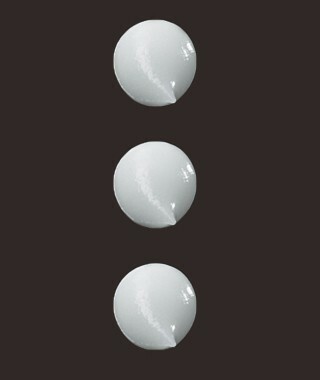 Discover the Re-PLASTY BRIGHT instantaneous anti-dark spot corrector pen for localised anti-dark spot action. Facial serum to apply mornings and/or evenings to perfectly cleansed skin. Avoid the eye contour. 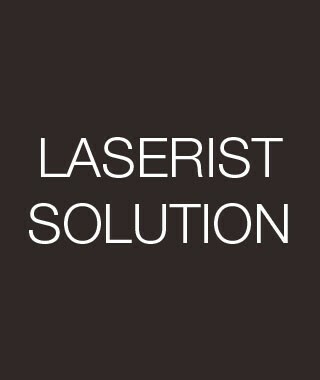 La LASERIST-SOLUTION : anti-dark spot, intensively brightening concentrate for global action against chromatic ageing.